Your business premises, whether an office, retail store or factory, needs reliable protection from intrusions that you can count on. With so many assets, documents and money at risk of theft, you can never be too secure. That is why we here at Locksmith Brentwood are dedicated to providing professional commercial locksmith services that are geared towards ensuring your business’s security. So, whether you need to have security locks installed that are a cut above the rest, are looking for a partner to help you maintain, replace and repair broken locks, or simply need a hand with lockout solutions, speak to one of our highly-trained locksmiths for assistance. Keeping your place of work properly secured requires the use of reliable high security locks that you can count on to keep intruders out, while giving your members of staff convenient access. 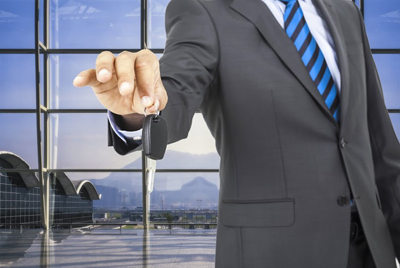 Keeping your assets protected while allowing for authorized entry requires a set of door locks that are strong and reliable enough to keep your offices secure. Our company works closely with various leading manufacturers of standard and high security locks, meaning we are able to provide you with a range of choices from secure doors to keyless entry systems which will make securing your premises easy and convenient. A damaged lock could put your place of work at risk of theft which may cost your company a staggering amount of money if proper care is not taken to repair or replace broken locks as soon as they become a problem. If any of your office’s exterior door locks are acting up or have already failed, be sure to put your business’s security in good hands, and give us a call for assistance with replacing them. Our commercial locksmiths have the skills required to assist you with any lockout situation that your business may be facing, and it is just as well. A lost key or damaged lock that restricts access to your premises will interrupt your workflow, and so there is little time to wait when calling for assistance from a locksmith. 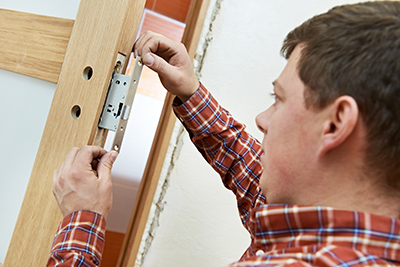 When you or any of your employees find yourselves locked out of your office, give one of our professional smiths a call for assistance, and we’ll have you back inside in no time. If you or any of your staff members have misplaced a set of office keys, it could have dire consequences for your business. This is because a lost set of office keys could give any stranger full access to your premises, safe and file cabinets, meaning they could take advantage of your assets and information which may be sensitive. 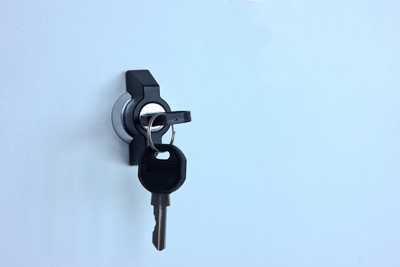 To prevent this from happening, don’t just settle for having your office keys replaced, rather considering re-keying the locks altogether to ensure your continual security. So, give a consultant from Locksmith Brentwood a call today to find out more about the various commercial locksmith services that we have on offer. 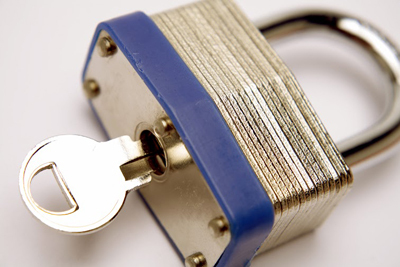 Feel free to take a look at our website or contact one of our locksmiths for assistance.